In addition to preflight and postflight considerations for small unmanned aircraft systems (sUAS) which was disused in Monday’s post, special attention should be placed on maintenance and inspection procedures. 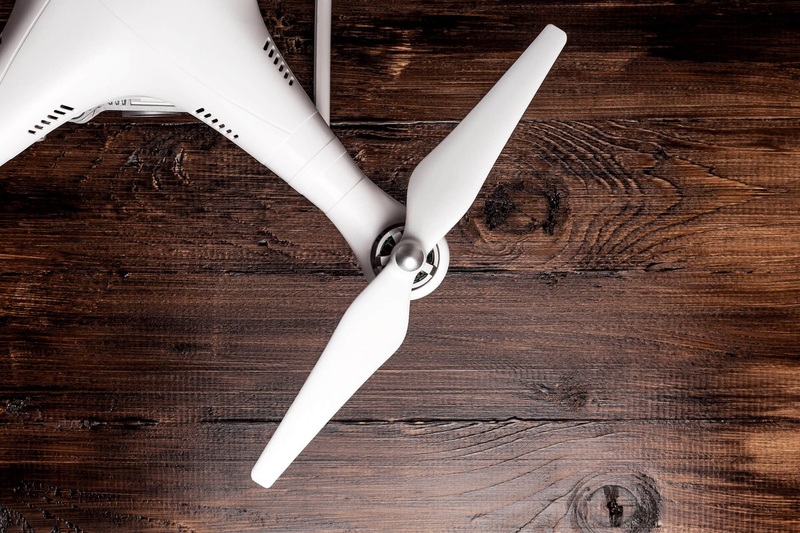 Unlike an airplane or helicopter, a sUAS does not require an airworthiness certificate nor is it required to have maintenance inspections done at certain intervals. It is the responsibility of the pilot in command to determine that the sUAS has been maintained in a condition for safe operation. Maintenance for sUAS includes scheduled and unscheduled overhaul, repair, inspection, modification, replacement, and system software upgrades for the unmanned aircraft itself and all components necessary for flight. Document any repair, modification, overhaul, or replacement of a system component resulting from normal flight operations. 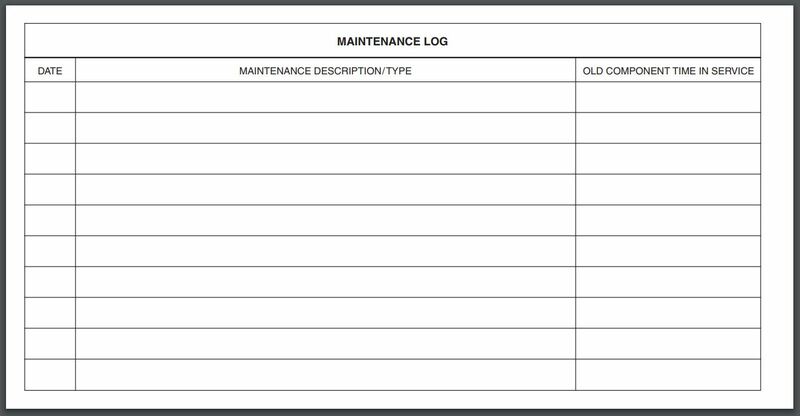 Record the time-in-service for that component at the time of the maintenance procedure. Assess these records over time to establish a reliable maintenance schedule for the sUAS and its components. 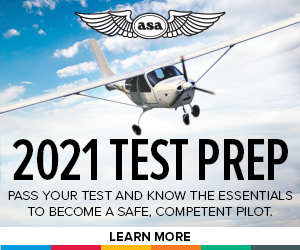 During the course of a preflight inspection, you may discover that an sUAS component requires some form of maintenance outside of the scheduled maintenance period. For example, an sUAS component may require servicing (such as lubrication), repair, modification, overhaul, or replacement as a result of normal or abnormal flight operations. Or, the sUAS manufacturer or component manufacturer may require an unscheduled system software update to correct a problem. In the event such a condition is found, do not conduct flight operations until the discrepancy is corrected. Solicit the expertise of maintenance personnel familiar with the specific sUAS and its components. Consider using certificated maintenance providers, such as repair stations, holders of mechanic and repairman certificates, and persons working under the supervision of a mechanic or repairman. If you or the maintenance personnel are unable to repair, modify, or overhaul an sUAS or component back to its safe operational specification, then it is advisable to replace the sUAS or component with one that is in a condition for safe operation. Complete all required maintenance before each flight—preferably in accordance with the manufacturer’s instructions or, in lieu of that, within known industry best practices. Any other components required to safely operate the sUAS. You can find a UAS Operators Log here.